One for Staffie lovers! 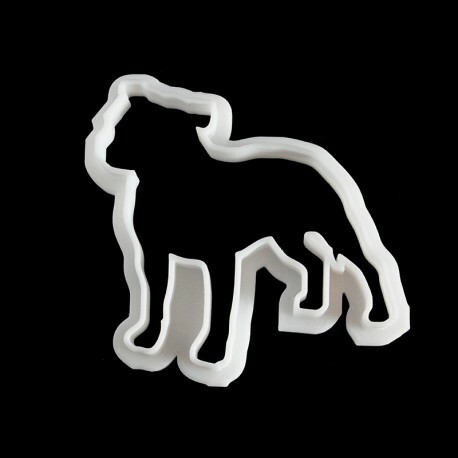 A cookie cutter in the shape of a Staffordshire Bull Terrier. (Other dog shaped cookie cutters are available).